The council of Agric – Economics department approved to form the discussion committee of doctorate thesis for the student\ Essam Mohammad Zaky Mohammad. The committee includes Prof. Dr. Mohammad El Sayed Rageh, the emeritus professor of Agric – Economics, prof. Dr. Mustafa Mohammad El Saddany, the emeritus professor of Agric- Economics at faculty of agriculture Damanhur University, Prof. Dr. Naglaa Mohammad Waley, the emeritus professor of agric - economy at the faculty, Prof. Dr. Nabila Ibrahim Sharaf, master of researches at the Agricultural Research Center and Prof. Dr. Saeed Abbas Mohammad Rashad , professor and head of Agric- economy at the Faculty. The council of Agric – Economy department approved to form the discussion committee of the student \ Mariam Samy Mattar. The committee includes Prof. Dr. Mohammad El Sayed Rageh, the emeritus professor of Agric – Economics, Prof. Dr. Naglaa Mohammad Waley, the emeritus professor of agric - economy at the faculty, Prof. Dr. Ibrahim Abd El Muttaleb Ghanem, director of Agric Economy Center and Prof. Dr. Mohammad Abou El Fottouh El Salsaley, Professor of Agric- Economic at Zagazig University. The council of Agric – Economy department approved to form the discussion committee of the student \ Fatma Mustafa El Batth, the demonstrator at the Department. 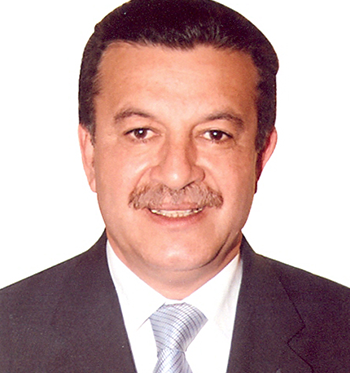 The committee includes Prof. Dr. Saad Zaky Nassar, Professor of Agric – Economy at Cairo University, Pro. Dr. Mohammad Salim Michael, Professor of Agric- Economy, faculty of Agriculture at Cairo University, Prof. Dr. Nadia Hussein El Sheikh , the emeritus professor of Agric- economy at the Faculty and Prof. Dr. Mohammad Saeed Amin El Sheshtawey , professor and head of the Department at the Faculty. The council of Agric – Economy department approved to hold a training course during Augustus and September under the title of" Academic Institution Quality – Self Study and External Audit. The council has been nominated Both of Prof. Dr. Mohammad Saeed Amin El Sheshtawey and Prof. Dr. Samy Ahmed Abd El Gawad to attend the conference. Faculty of Agriculture at Benha University and the Faculty members congratulate Mr. Karam Khamis El Gizawey for appointing him as Assistant Professor at department of Plant Protection. The council of Plant Protections department approved to train the Faculty members by using Information Systems Development Projects at the following sections; digital library, E- learning , E- portal and IT. The council has nominated the following names: Dr. Rida El Sayed Mohammad Omar, Dr. Safaa Mahmoud Halawa, Dr. Tahany Roshdy Abd El Zaher, Dr. Hazem Mohammad Elewa, Rasha Ali El Hosary, Dr. Ghada Refaat Youssef, Dr. El Hussieny El Sayed El Hussieny. Under the presidency of Prof. Dr. Ali Shams El Din, the President of Benha University; the Council of the University honors the winners of University Incentive and Merit Awards, in the attendance of Vice-presidents and Faculties Deans. 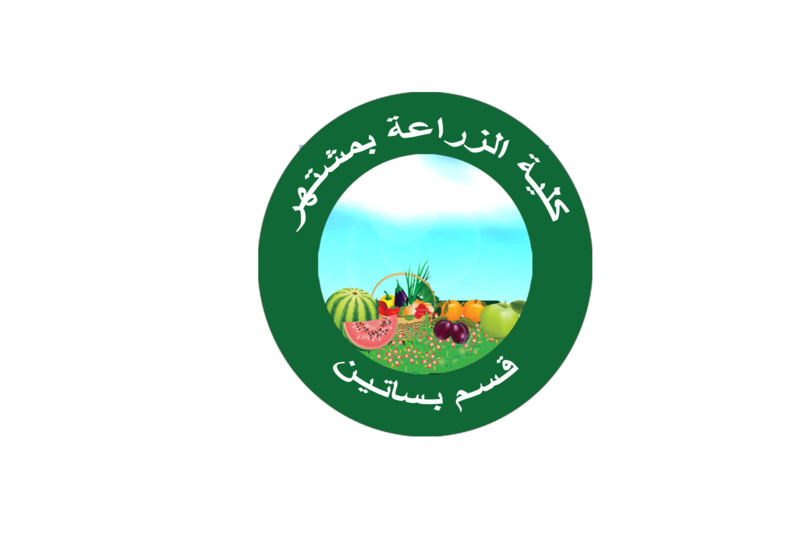 The Council of Crops Department at the Faculty of Agriculture – Benha University approved to form the discussion committee for doctoral thesis presented by the Student/ Abdul Aziz Ibrahim Abdel Sadeq, the registered student at the Department. The Council of Crops Department at the Faculty of Agriculture – Benha University approved to form the committee of the qualifying exam for Student/ Mohamed Abdel Maqsoud, the registered student for doctorate at the Department. The second phase of coordination for university admission starts today with a minimum of 79.88% for scientific and 72.2% for literary. Offices of electronic coordination at Benha University are opened at the faculties of (Commerce – Education – Agriculture).. The Committee of Postgraduate Studies and Researches approved on Sunday, 10/06/2012 to grant PhDs for the following students: Student/ Samia Mohamed Saad – Student/ Ghada Fathalla – Student/ Wafaa Hamid – Student/ El Shaimaa Ibrahim – Student/ Nejm Sayed – Student/ Mahmoud Abdo – Student/ Alaa Ali. 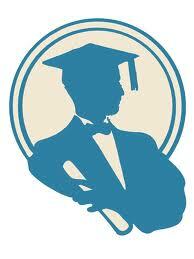 The Committee of Postgraduate Studies and Researches approved on Sunday, 10/06/2012 to grant Master’s Degrees for the following students: Student/Mohamed Ahmed Basyouni – Student/ Karam Khamis El Gizawy – Student/ Heba Mohamed Fatouh. The old poultry farms at the Faculty of Agriculture has been replaced with a new one that has all systems with 51battaries each one has 30 so the one farm will have 6000 chickens. The expected production annually is 1.500.000 eggs. 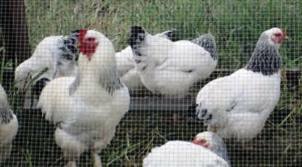 The Faculty of Agriculture – Benha University has improved the rabbit farm. The Faculty changed the batteries system, modified the drainage system, and entered the ventilation system from cooling and heating. In cooperation with the Agricultural Research Center; a meteorological station has been established at the Faculty of Agriculture – Benha University that covers most of Qalyoubia. 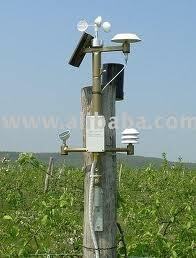 Such station helps farmers and researchers in irrigation and agriculture. 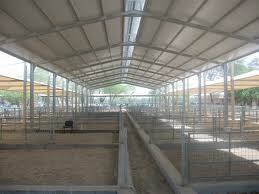 The Faculty of Agriculture – Benha University has improved the animal farms. The Faculty is going to increase the productivity of milk. 24 Italian buffalos have been purchased to improve the productivity of milk. 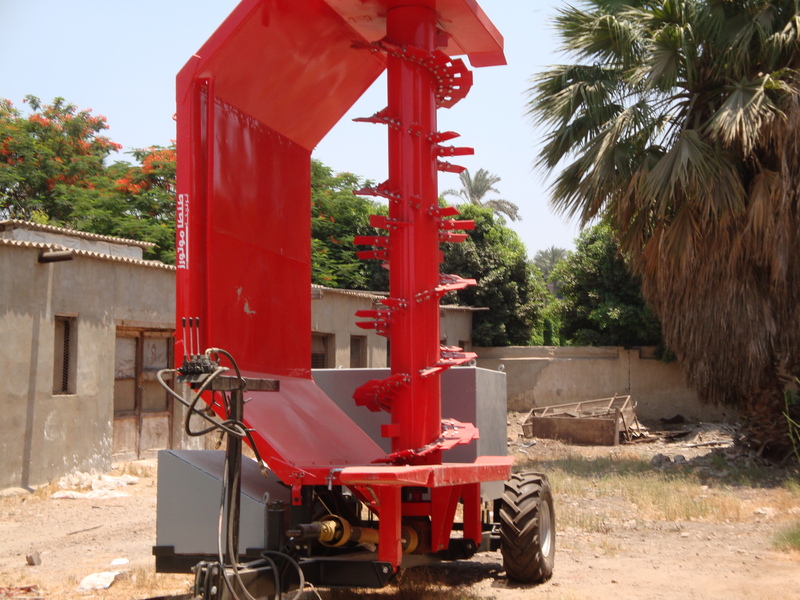 The Faculty of Agriculture – Benha University has established the compost unit. Such unit produces 10.000 tons annually. The area of such unit is 9 acres at the farms of the Faculty. The production of the unit is a good competitor at the local market. 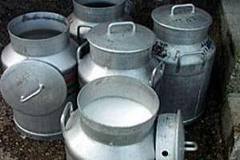 The Faculty of Agriculture – Benha University has established a unit for milk manufacturing (one ton daily) to face the problem of increasing the milk production. The Faculty has purchased 24 buffalos to provide the required quantity. 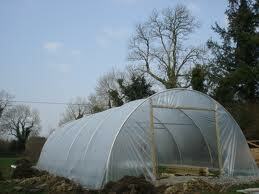 The Faculty of Agriculture – Benha University has established 2 greenhouses, one with area of 960 SQM and the other 320SQM. Such greenhouses will provide needs of the University from vegetables and flowers..
Prof. Dr. Ali Shams El Din, the president of Benha University visited the Faculty of Agriculture and inspected the Continuous Improvement and Qualifying for Accreditation Projects (CIQAP) and the productive projects of the Faculty. The Council of Food Science Department in the Faculty of Agriculture – Benha University approved to reform the qualifying exam committee of Student/ Samah Mohamed Saied Amer, the registered student for doctorate at the Department.. The Council of Food Science Department in the Faculty of Agriculture – Benha University approved to form the discussion committee for the doctoral thesis of Student/ Tarek Ahmed El Desouky Abu El Hawa. The 5th Food Industry Conference will be held in the period from 09/10 to 11/10/2012, so that the Department of Food Science approved to nominate the following Faculty members to attend the Conference: Prof. Dr. Hamam El Toukhy – Prof. Dr. Mustafa Mohamed – Prof. Dr. Mahmoud Hassan – prof. Dr. Ahmed Ibrahim – Dr. Ashraf Mahdy – Dr. Abdel Aaty Mohamed – Dr. Hassan Ahmed. The Faculty of Agriculture at Moshtohor – Benha University announces for the result of exams for students of first year (General and Education Divisions). To review your result, enter the website of the University or click here. 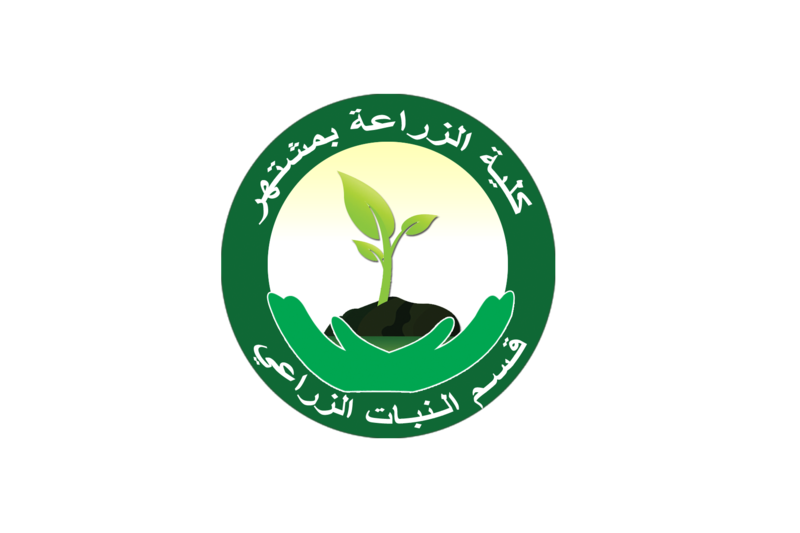 The Council of the Faculty of Agriculture – Benha University approved in 16/05/2012 to form the discussion committee for master’s thesis of Student/ Mokhles Adeil Ahmed Hassan, the researcher at the Department of Agricultural Plant. The Council of Agricultural Plant Department at the Faculty of Agriculture – Benha University approved to grant Master’s Degree for Student/ Heba Mohamed Fotouh, the student at the Department. The Council of Agricultural Plant Department at the Faculty of Agriculture – Benha University approved to form the discussion committee for the master’s thesis of Student/ Hala Abdo Mahdy, the registered student for Master’s Degree at the Department. The Council of the Faculty of Agriculture – Benha University approved in 16/05/2012 to form the discussion committee for the doctoral thesis of Student/ Tahani Saleh Mohamed Bayoumi under the title of “Economics of Poultry Industry in Egypt”. The Council of the Faculty of Agriculture – Benha University approved in 16/05/2012 to form the discussion committee for the doctoral thesis of Student/ Hala Ibrahim Yassein Sherif under the title of “Physiological Studies on Citrus”. The RDI Programm is glad to inform you that a new call for proposals has been launched on May 22nd, 2012 under the Innovation Fund, Scheme 1 which is the main funding instrument dedicated for applied research and innovation projects in collaboration with the Industry. One information session will be held on July 8th , 2012 to inform potential applicants on the conditions and procedures of application. 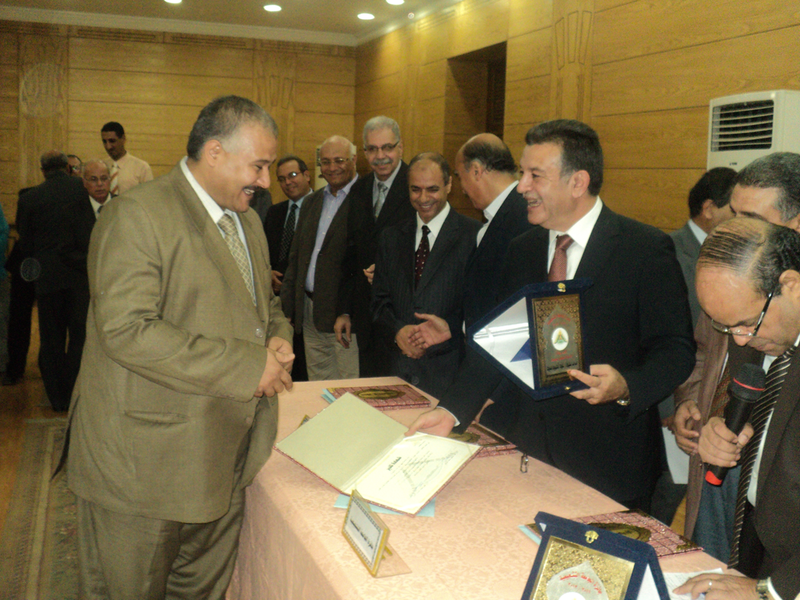 On Wednesday, 30/05/2012, 12:00PM; the Council of Genetics Department – Faculty of Agriculture – Benha University has been held under the presidency of Head of the Council and in the attendance of members of the Council. 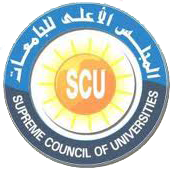 On Sunday, 20/05/2012, 11:00AM; the Council of Nutrition Department – Faculty of Agriculture – Benha University has been held under the presidency of Head of the Council and in the attendance of members of the Council.